RSC. Barbican/Stratford. December 1992 – May 1993. Prince Hamlet mourns both his father’s death and his mother’s subsequent marriage to Claudius. 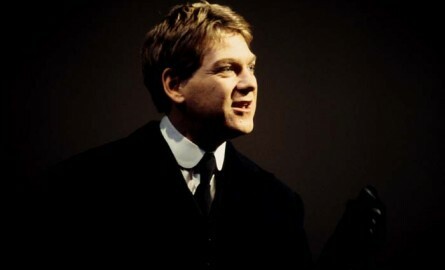 When the ghost of Hamlet’s father appears to him and tells him that Claudius has poisoned him, Hamlet swears revenge. 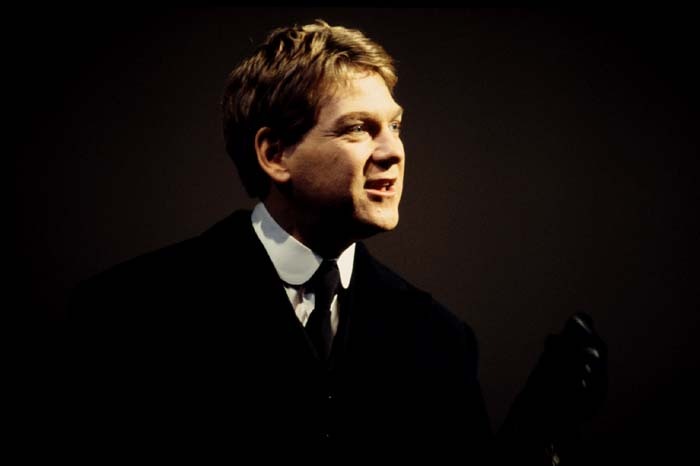 Hugh (credited as Richard Bonneville) played Laertes.